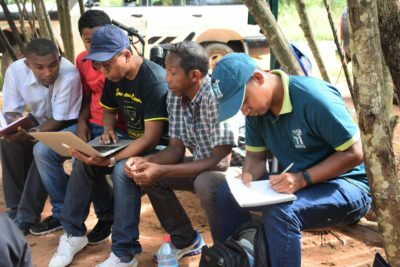 The Madagascar Lemurs Portal aims to improve the conservation state of lemurs by addressing existing data gaps and facilitating exchanges and sharing of expertise and data between a wide group of stakeholders with a role in lemur conservation. The significant and unique biodiversity resources found in Madagascar are under extreme pressure from anthropogenic activities including slash and burn agriculture and hunting. As the country’s most emblematic species, Madagascar’s 112 lemur species represent a clear example of the biodiversity threat dynamic operating in Madagascar. 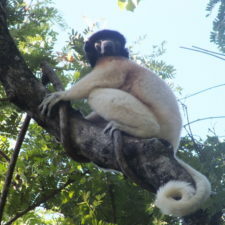 Despite awareness within conservation and research circles of the growing threats experience by lemur species, and a passionate international and national conservation community that has leveraged significant support for investment in research and field-based conservation actions, efforts to date have failed to reverse negative trends in lemur conservation status. A contributing factor to this failure is related to weak biodiversity information and access to knowledge on the part of stakeholders involved in conservation activities. Specifically, there is a lack of a robust mechanism to create positive feedback loops between research, policy decisions, and on the ground conservation actions. Following a technical meeting with over 40 representatives of lemur conservation organizations in February 2016, a consortium of local conservation partners – FAPBM, WCS, and GERP – proposed to address this problem by developing the ‘Madagascar Lemurs Portal’. 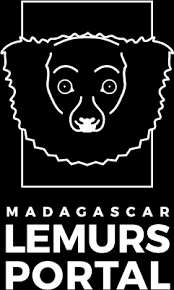 The Madagascar Lemurs Portal is an online project which aims to reach the public at large both national and international users. 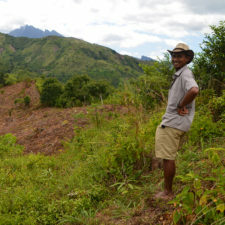 The project is supported by the Madagascar Biodiversity Fund. 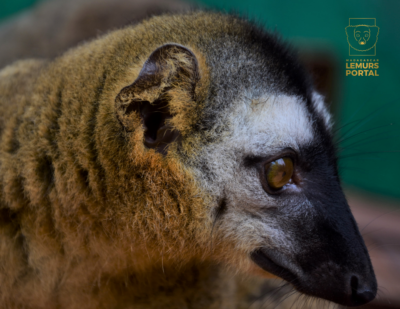 Learn More about this Project Visit the Madagascar Lemurs Portal! 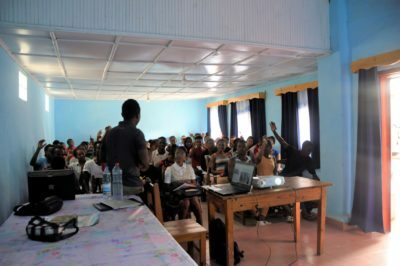 The office is based in Antananarivo, yet several capacity sessions are conducted by the lemur portal team in different region of Madagascar where local NGO and partners are based. These trainings were conducted in Toamasina (Eastern region), Mahajanga (Western region), Ranomafana (Southeastern region), Morondava (Southwestern region), Mahajanga (Western region), and Antananarivo (Central region). The vision of success for the Madagascar Lemurs Portal is for a technically and scientifically robust, user-friendly, open-access tool that is regularly used by a wide range of user groups; that becomes an essential tool in certain conservation evaluation and decision making processes (e.g., IUCN Red List assessments and donor and partner monitoring of protected area effectiveness); and that is continuously evolving with the addition of new data shared among users. 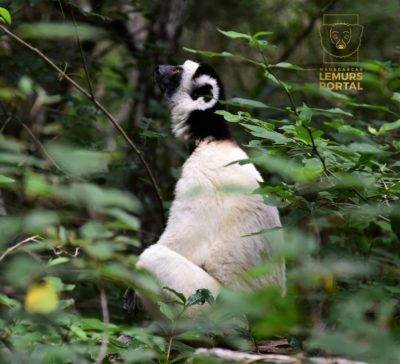 The Lemur Portal ensures collaboration between a wide ranges of stakeholders related to lemur conservation from decision-makers to the local community. ICE includes our key activities for supporting local communities, especially local technicians and protected areas manager. We gather data/information on lemurs while also engaging local communities to format and insert these collected data in the portal. Our team builds local capacities on biodiversity data management, geographical information, and strategic planning for the academic student, local technicians, and those involved in protected area management. Over two years, we have trained more than 300 local technicians from various regions of Madagascar. Data/information from local NGO’s and community will be transferred via the lemur portal to decision-makers, tourists, and international organizations for lobbying and raising awareness. The Madagascar Biodiversity Fund, as the consortium leader, are implementing a sustainable funding mechanism that will involve the Foundation itself and other potential funders. 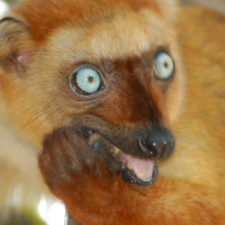 Also, the project are currently applying for diverse grants related to lemur conservation and database sharing. To encourage the support of local potential funders, various fundraising programs are currently in preparation. In addition, the team has applied to many grants that emphasize the use of technology for biodiversity conservation. 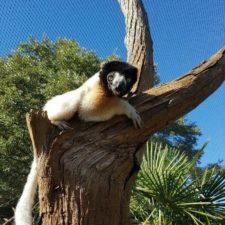 Visit the Madagascar Lemur Portal!